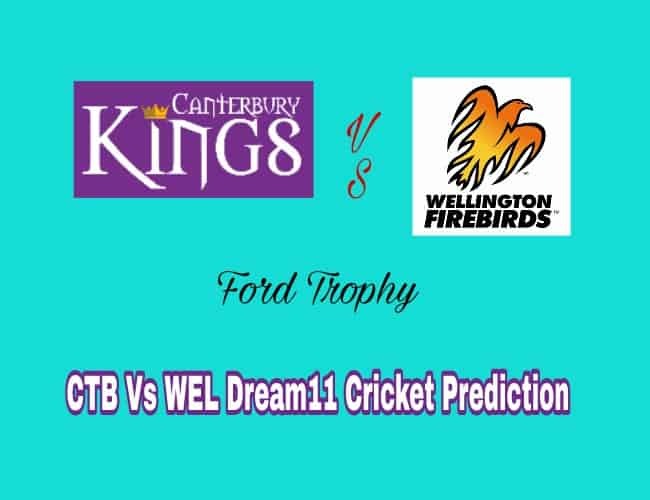 Welcome to our Preview for the 22nd match of Ford Trophy CTB vs WEL, Canterbury (CTB) versus Wellington (WEL). The match will be played at the home of Canterbury team, Hagley Oval, Christchurch. Here is all the key information you need to make your winning Dream11 team. 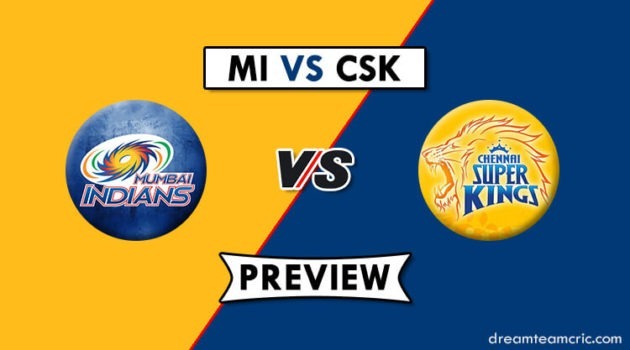 This is a very crucial match for both the teams. Winner of this match is likely to take the fourth place in the points table and make it to the qualifiers. This is the last match in the league phase. Canterbury put up a strong show against Auckland in the last match. Their experienced players in Pollard and Nicholls took the responsibility and delivered with 50+ scores. Rest chipped in with small contributions. Pick of the bowlers was Tim Johnston who took 3 wickets, supported by Ellis and Jamieson. They won by 38 runs. Wellington lost to the table toppers CD in their last match. It was Nofal, Murdoch and Woodcock who did the bulk of scoring to take the total to 257. They looked to be on winning course when they had the opposition for 180/7. But tail enders Milne and Rance put up a stellar show and cruised to a victory. Young Alex Ridley picked three wickets. Blake Coburn and Will Williams added to the squad. they replace Todd Astle and Kyle Jamieson. Wellington has added a new face in Ben Sears, replacing Fraser Colson. Michael Pollard, Chad Bowes, Blake Coburn, Andrew Ellis (C), Cam Fletcher, Matt Henry, Tim Johnston, Henry Nicholls, Tom Latham (wk), Cole McConchie, Will Williams, Ed Nuttall. Michael Pollard, Will Williams/Blake Coburn, Chad Bowes, Henry Nicholls, Tom Latham (wk), Cole McConchie, Cam Fletcher, Andrew Ellis (capt. ), Tim Johnston, Matt Henry, Ed Nuttall. Devon Conway/Ben Sears, Malcolm Nofal, Stephen Murdoch, Tom Blundell, Michael Bracewell, Luke Woodcock, Logan van Beek, Peter Younghusband, Ollie Newton, Alex Ridley, Ian McPeake. In WK, All three are okay. Conway may be little risky. In Batsman, Nicholls, Pollard, Bowes, Latham, Murdoch, Bracewell are options. Andrew Ellis, Luke Woodcock & Michael Nofal are AR options. Henry, Nuttall, Johnston, Ridley, Logan Van Beek, McPeake & Younghusband are good options in bowlers. Do Let us know : Which player is your favourite? Also who do you see as a choice of captain? 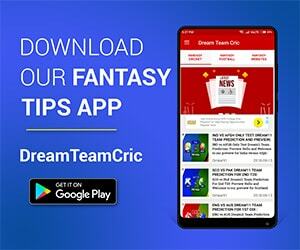 If you liked CTB vs WEL Dream11 Ford Trophy Preview, then please subscribe to our Email Newsletter For Latest cricket News, Fantasy Previews, Playing XI and All information about Dream11 Fantasy Cricket. You can also find us on Twitter, Google+ Group and Facebook.